MHS 1987 was one of the most amazing class of students ever to graduate from Morristown, NJ. 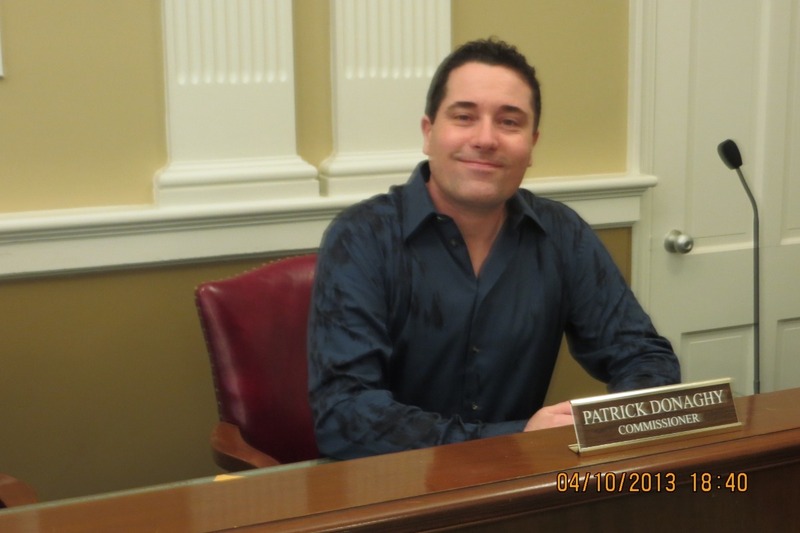 We were blessed and honored to have the opportunity to know and love Patrick "Pat" Donaghy" Jr. Some referred to him a classmate, but most of us called him friend. Emulating the cliche "to know Pat was to love Pat", still falls short of his kind heart and warm nature. Not many can walk and leave this Earth where most, if not all, can say they loved them. Pat was rare, but he was never puffed up and one who was charismatic, empathetic, responsive, engaging and approachable. His level of love and compassion for those around him, forced us to check our own moral compasses, as he was True North. Diagnosed with ALS in October 2012, for over 6 years Pat fought hard to overcome its devastating effects on the body. When he shared the news and wanted to support him, he turns around and encouraged us instead. 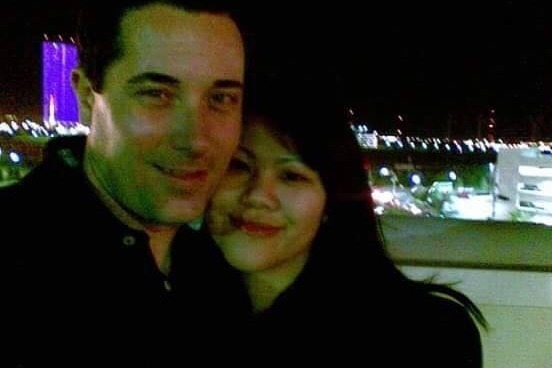 He married the love of his life Tikky which makes perfect sense for him to marry an angel. He proudly would tell people "she married me despite my diagnosis", and would remain by his side throughout the victories and challenges. 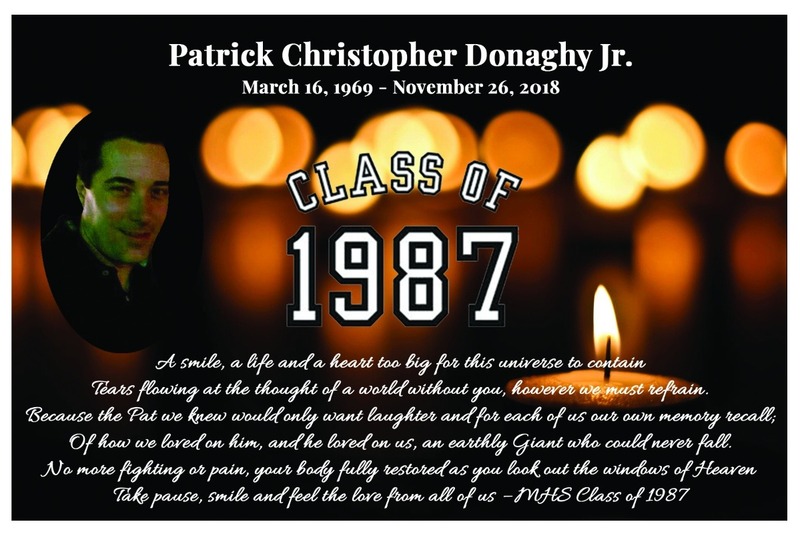 The MHS Class of 1987 would like raise money in honor of our hero Pat. Proceeds will go to present a class gift at Pat's memorial services with details to be provided by his family at a later date. The remainder of the proceeds will go to his wife Tikky, who has been his rock, and blessed us to have Pat just a little bit longer. Pat we love you, but God loved you more -- rest easy our friend, rest easy. ... IT'S STILL NOT TOO LATE TO DONATE to the Patrick Donaghy Scholarship Fund and become one of the named donors among the Wall of Heroes. Come on Class of 1987!! We are at 85% of our goal, and there are over 1,000 people in this group ... we can easily make our goal if we band together to honor one of our fallen classmates!! HUGE SHOUT OUT to Mia Toy Winston for donating her time and craft to design our Scholarship presentation check!! Not only did she design it, but sent it directly to Costco for printing. Talk about full service at your fingertips!! Announcement of our scholarship award coming at the Patrick Donaghy Celebration of Life tomorrow. I'm so proud of the progress we've made as we are nearing the $3,000 mark of our $5,000 fundraising goal. Keep sharing this worthy fundraiser, for each time that we do, we remember Pat. See you on the 16th, and let's push to reach our $5,000 goal!! We're just under 3 short weeks before the Celebration of Life where we hope everyone will come out and share their memories of Pat. We are just shy of reaching 50% of our goal. I've spoken with Pat's wife Tikky and stepmother MaryAnne who are overwhelmed by your love, thoughtfulness and generosity. 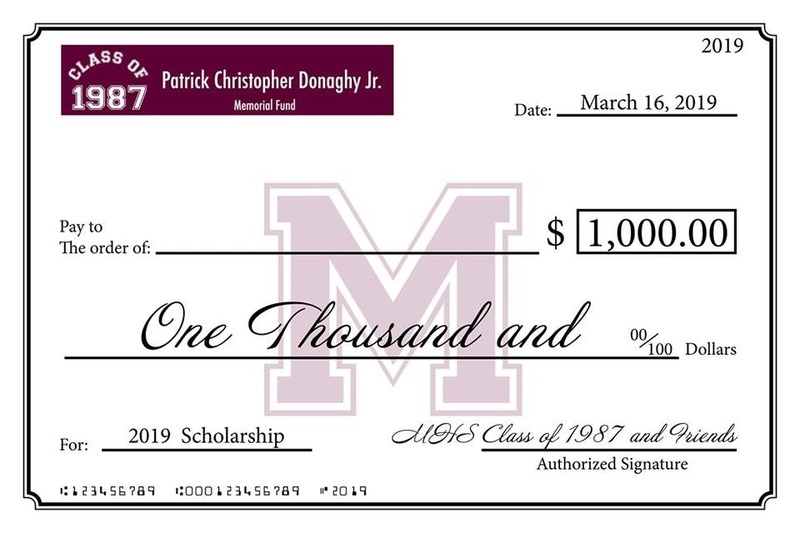 When they learned that a scholarship would be awarded to a MHS student who has medical/health challenges themselves or an immediate family member where financial assistance would help them attend college, they were brought to tears. I NEED YOUR HELP! The goal is $5,000. This goal not only will assist a needy college-bound student, but will also help Tikky offset some of the mounting medical bills after providing 24-7, round-the-clock care for Pat. I know that you want to help, and I'm asking you to SHARE THIS to spread the word, and if you haven't donated yet, please consider doing so. MHS Class of 1987 was so close and we shared a unique bond. Pat cared about EVERYONE. 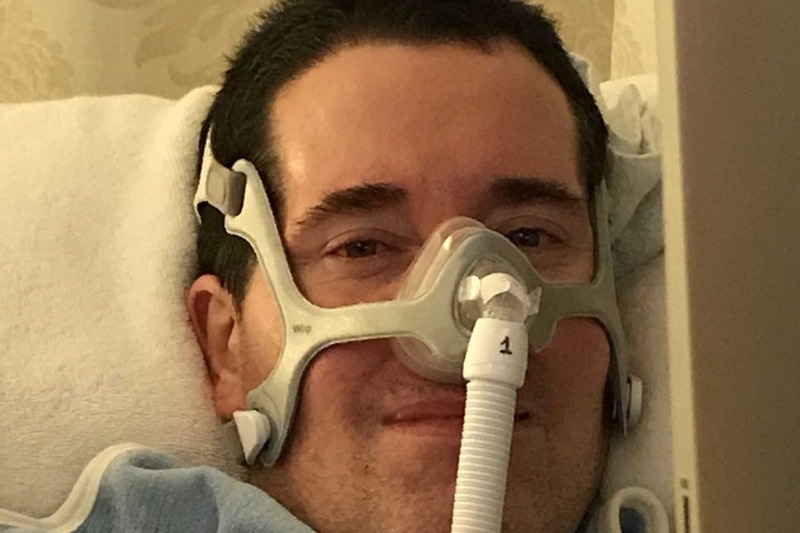 If you were his FB friend and it was your birthday, you can rest assured, even when ALS took his motor skills in his hands, he STILL sent you a birthday shout out. Pat was love, please help me love him back.